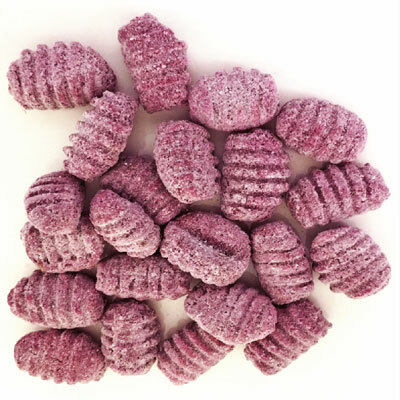 Fresh Molokai purple potatoes grown in rich Hawaiian soil. 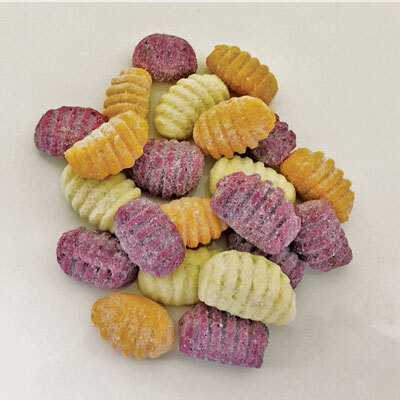 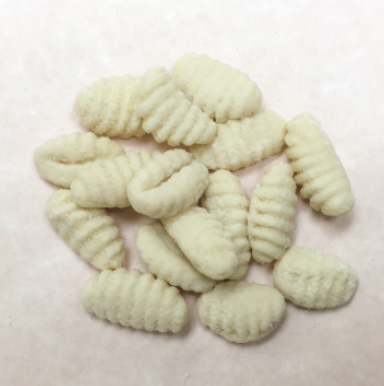 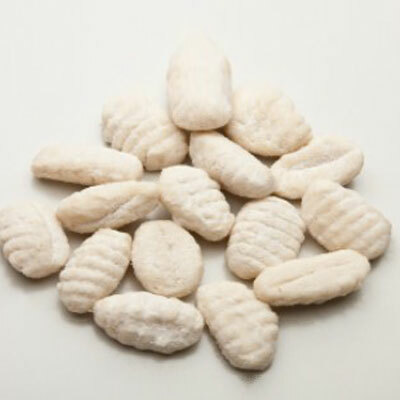 One of our best tasting gnocchi ever. 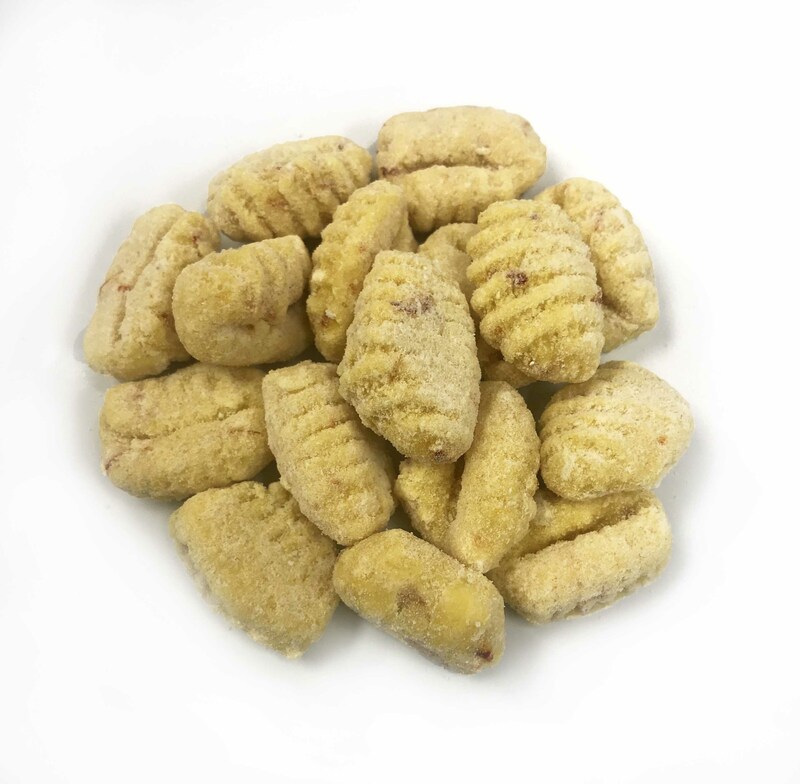 It is sensational as a side or as an accompaniment to a protein.